Thirty bleary-eyed children and their teachers piled onto a coach waiting outside Gillespie Primary School on a sunny morning in June. It’s not often that children turn up to school at 7.15am, but the early start was necessary as they were about to embark on a trip across the country - to the town of Cheltenham, for the annual Cheltenham Science Festival. Representing three of our Science for Life schools, these children spent the day exploring the festival site. They had the opportunity to meet scientists and engineers, learning about their research, questions, and applications of their work. 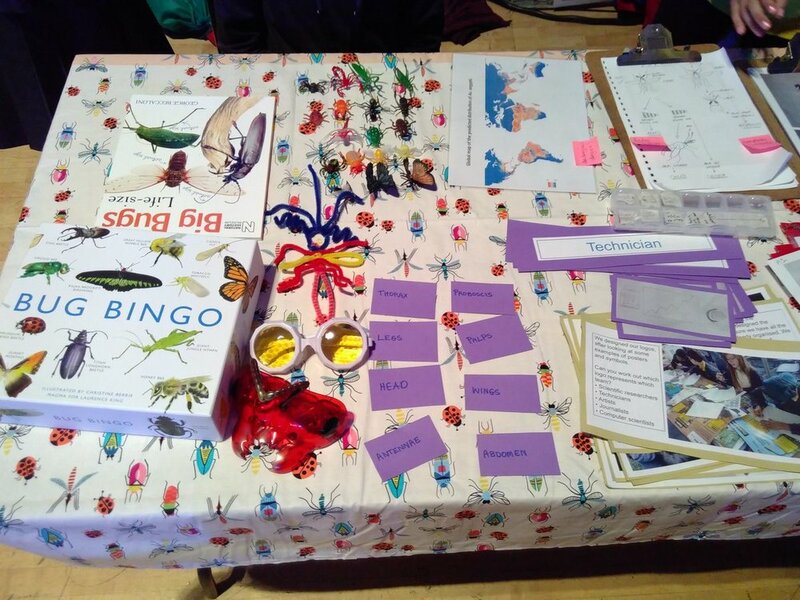 The children benefited greatly from visiting the festival – initially they cautiously approached scientists to listen in on their explanations, but they soon began to ask their own questions and got stuck in with the hands-on activities. They learnt a great deal about the range of jobs that scientists can do, and the many ways in which scientific research can benefit society. 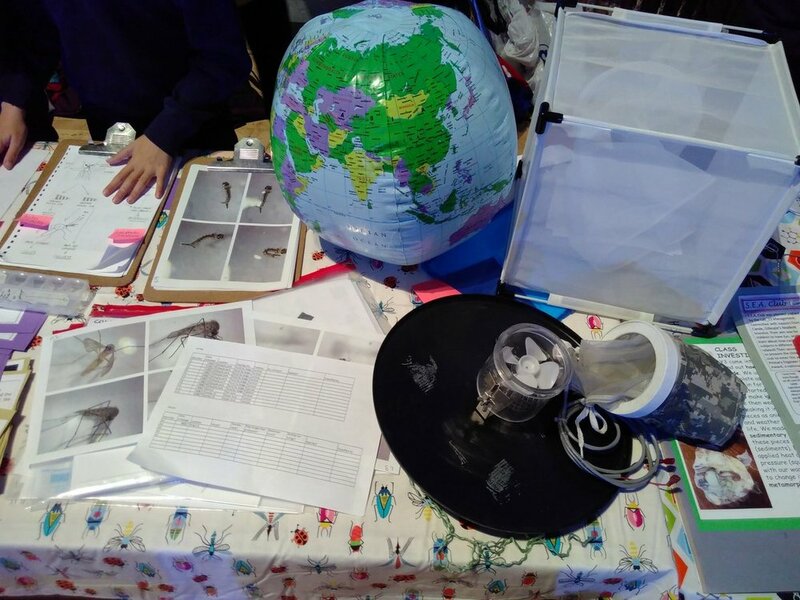 The children of the Gillespie Mission Mosquito team also had their own stall in the Discover Zone to share their research with visitors - the only children to do so at the festival. It was striking to see how these children’s confidence and ability to explain their learning developed over the course of the day. Children’s shyness evaporated and their faces lit up as they received positive feedback and encouragement from visitors to their stall.